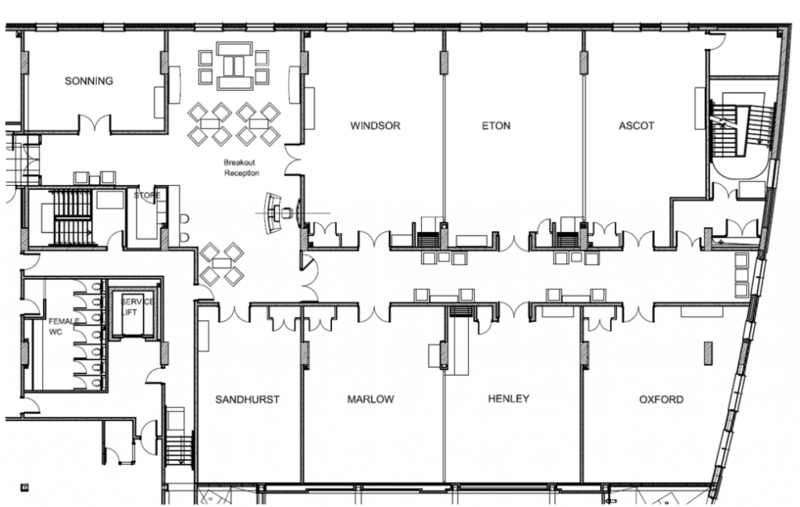 Looking for a Small Meeting Venue in Reading? Schedule your next conference in our Holiday Inn ‘Academy’ with 8 state-of-art meeting rooms. The new state of art meeting rooms with natural daylight, are conveniently located on the ground floor in a self-contained Academy with a dedicated coordinator. There is a break out area within the Academy for delegates to help themselves to unlimited tea and coffee so they are refreshed ready for your next session. The largest suite seats a maximum of 75 delegate’s theatre style, with all conferences for between 2 to 75 delegates welcome. Rates include Flip Chart, Electronic Screen, Notepads, Pens and Water and is subject to availability. 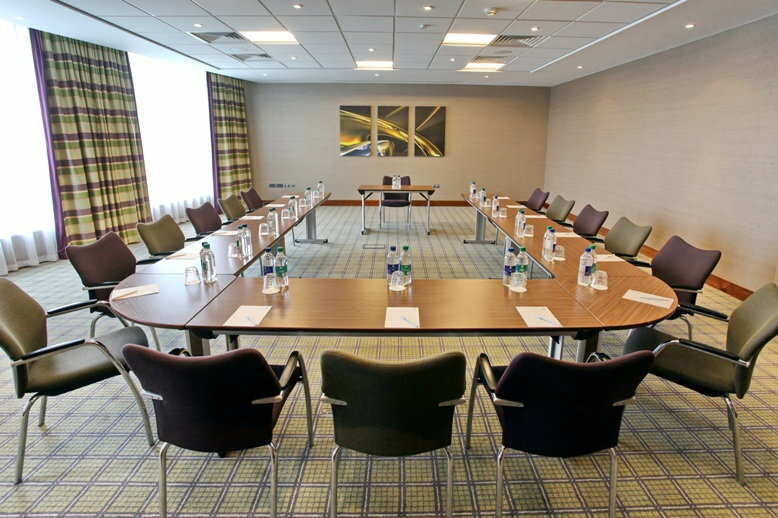 To book one of our Small Meeting Rooms in Reading please call us on 0118 944 4230 or email events1@hireadinghotel.com should you require any additional information.